The Berlin-based start-up digital freight forwarding company InstaFreight has appointed ex-Cargolux CEO, Dirk Reich as their Chairman of the Board. 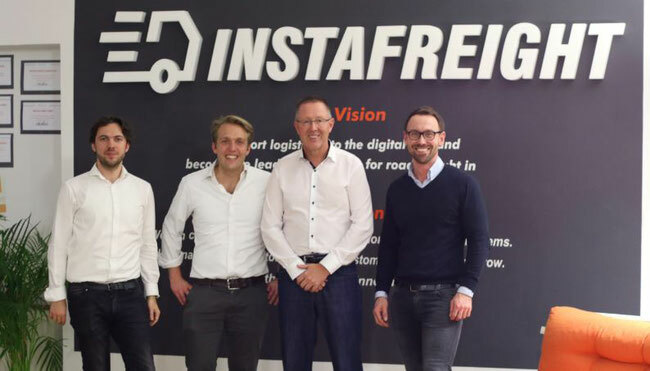 InstaFreight claims to be Europe’s leading digital freight forwarding company offering shippers one digital interface access to capacity of many of the world’s carriers. In a statement issued on the appointment of Mr Reich, they also state that they offer shippers an ‘end2end’ digital transport solution ranging from quotes, bookings, track & trace and automatic document management. Dirk Reich joins as Chairman of the Board at InstaFreight and brings more than 35 years of air freight and logistical experience into the new company. He started his career with Lufthansa and German Cargo Services and spent many years as Executive Vice President and Member of the Board at Kuehne+Nagel before taking up the CEO position at Cargolux between 2014-2016. 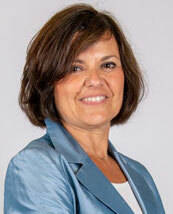 The Paris, France-based GSSA, the ECS Group has created a new product termed Total Cargo Expertise or in short - TCE. In a recent statement the company says that they are reinventing themselves by launching a brand-new service offering to their airline clients. 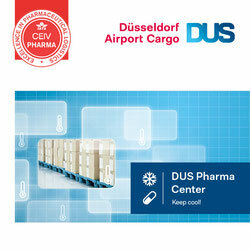 Air France-KLM-Martinair Cargo state that they have become the first major airline group to be IATA CEIV Pharma re-certified. This applies to the group’s hubs in Amsterdam and Paris and the Air France and KLM airline processes. The re-certification follows on the initial CEIV award to the carriers which was carried out in February 2016. 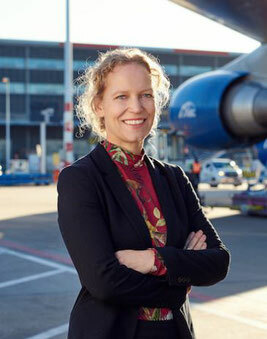 Amsterdam Airport Schiphol (AAS) maintains that it is still Europe’s third largest air cargo hub. This despite the fact that tonnage generated by all freighter operations decreased during 2018. In a statement issued last week AAS say that belly cargo volumes for 2018 rose by 4.1%, whereas overall volumes decreased by 2.5% to 1.7 million tons. 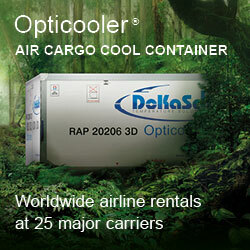 This is attributed to 10.4% less full freighter movements during the year. As a result, total freighter volumes themselves went down by 7%. The Asian market remained the strongest area for the airport although here import and export volumes decreased by 1.08% and 4.2% respectively. Germany’s latest new cargo airline, CargoLogic Germany, although not yet airborne, has joined as a member of the Board of Airline Representatives in Germany (BARIG). CargoLogic Germany was registered as a company towards the end of last year and is presently awaiting their Air Operator Certificate (AOC) from the German Federal Aviation Authority (LBA). Based in Leipzig, CargoLogic Germany plans to start operations with a fleet of three B737 freighters to various European destinations. Operations are planned to be centred around the express freight segment. Kiev-based Antonov Airlines recently completed the transport of two very large crushing machines for the African mining industry from East Midlands Airport in the UK to Franceville Airport in Gabon, Africa. Both crushing machines which are used by mining companies to break down stone into small pieces were 18 metres in length and together weighed in at almost 70 tons. It was a tight fit but Antonov Airlines managed to load both into one of their large AN124-100 freighters. Logistical coordination was under the control of French logistics company, Bollore Logistics. According to data published at the end of the week by WorldACD Market Data both air cargo volumes and yields dropped in December 2018 compared to the same month in 2017. Interestingly, and worrying says ACD is that during the last week of December volumes were 10% lower than the last week in 2017. Worldwide cargo yield moved down again in December to US$2.00/kg. This was 2.2% lower than December 2017 and even 3.7% lower than November 2018. The report goes on to state that total chargeable weight went down by 3.5% year-on-year and 5.8% month-over-month. This all despite fuel prices remaining along the level of December 2017. WorldACD notes the volumes in the period January to August showed growth, but thereafter from September to December a downward spiral. It will be interesting to see how January of this year turns out.